Travelling holds a different meaning for different people. While some prefer to travel for exploring a variety of cuisines, others are into it for pursuing their hobby of photography. I, on the other hand, travel just for the love of travelling. For sharing my travelling experiences, I surely take a lot of pictures. Photos are a great way to capture remarkable memories along the trips. To fulfil this desire of mine in high quality, I’ve chosen my DSLR. 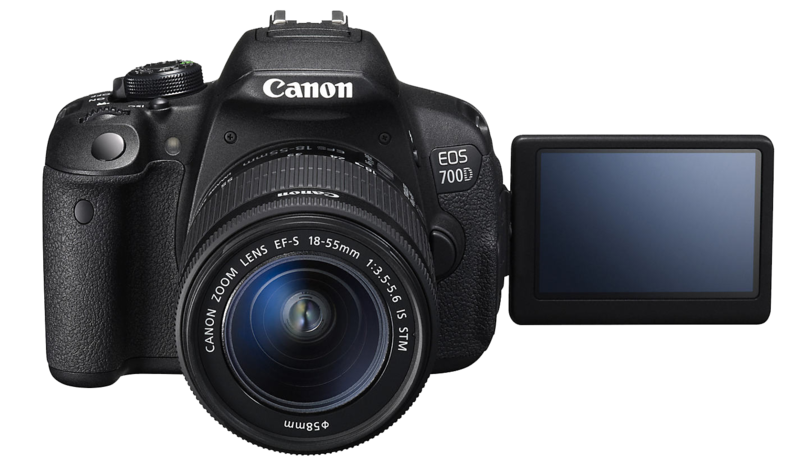 Another amazing travel gear on the list – Canon 700D. As much as I love taking shots from my iPhone, I cannot forget the Canon 700D for its excellent picture quality. Whenever and where ever I travel, I like to belong to the aura of that place. There’s no other joy for me than living and learning from cultures across different boundaries. Be it cities, villages or towns, I aim to live like a localite everywhere. And maybe that’s why I’ve developed the love of taking pictures. Given an option to choose a travel gear for good pictures, my first choice will always be the iPhone. I have clicked a lot of pictures with it and I was always pretty satisfied with the quality. Because let’s face it, it’s lighter and easier to carry. But sometimes when you cannot compromise with quality, DSLR is a must carry travel gear. For me, the high image quality offered by Canon 700D is one solid reason for me to carry it while my trips. Though it is difficult to adjust in terms of space in your luggage while planning long trips, this travel gear is worth it. What makes it even more appealing for capturing scenic beauty is its filters. Yes! This travel gear consists of seven different filters including the Fish-eye Effect, Toy Camera Effect, Grainy Black and White, Soft Focus etc. I make full use of these by applying them to many of my shots. One of the drawbacks of this relatively heavy weight travel gear is that I cannot carry it when I plan to go for adventures like hitchhiking. But on the other hand, the canon 700D is a perfect fit when I go for long trips. Mostly at places of natural attraction. 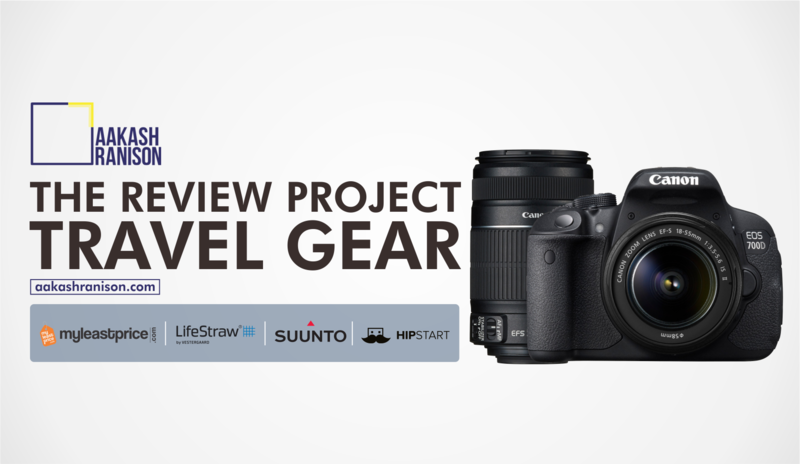 This travel gear is embedded with features that ensure speedy, accurate and continuous auto-focus with every click. 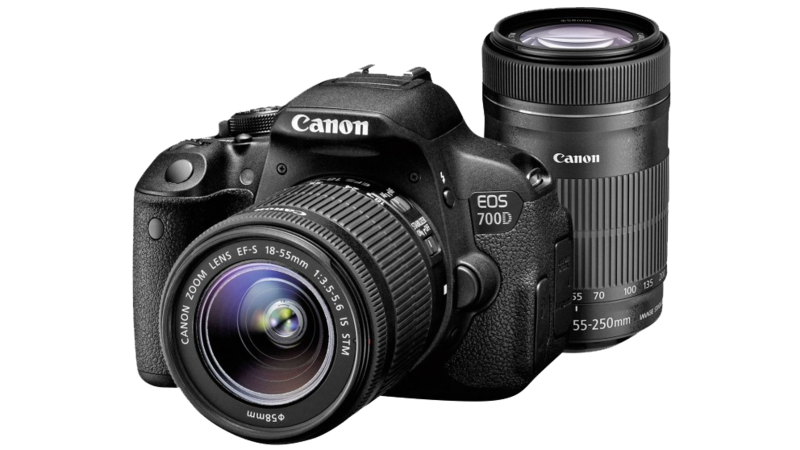 All in all, the Canon 700D is quite a fine piece to carry when you want the perfect blend of photography and travelling. If you are wondering where can you get this travel gadget in an affordable range, I’d suggest you check it on – Myleastprice.com. I’ll carry on with more amazing reviews on my travel gear series here. Keep an eye!